Beautifully updated home with classic charm, located on large corner lot in established neighborhood. Stone facade wood burning fireplace in living room, sanded and stained woodwork throughout. Newer light fixtures, insulated garage, new garage door. Turn-key home comes with all appliances including refrigerator, washer & dryer. Newer roof & gutters, exterior paint. Storage shed, patio, HUGE yard. The work is done, it’s time to move in & enjoy! 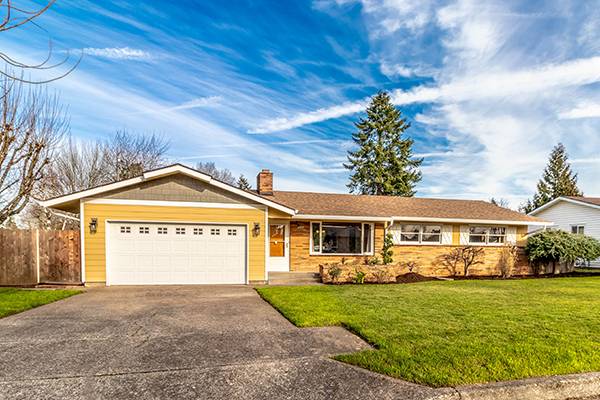 Call Nathan Cano’s team at (360) 823-3333 or contact us today to see this move-in ready home! We have used Kelly Winn with the Cano team to buy and sell a home. He is very professional, quick to respond and made the whole process very smooth. He is very knowledgeable about the market and was able to advise us in listing our home at a price to sell quickly and still get top dollar for it. The Cano team used a professional photographer that made our house look amazing online. I highly recommend the Cano team!